Unexplored flavors and enveloping tastes combined with an excellent aromatic balance. These are the feelings you will discover tasting our Copyright Chocolate boxes. 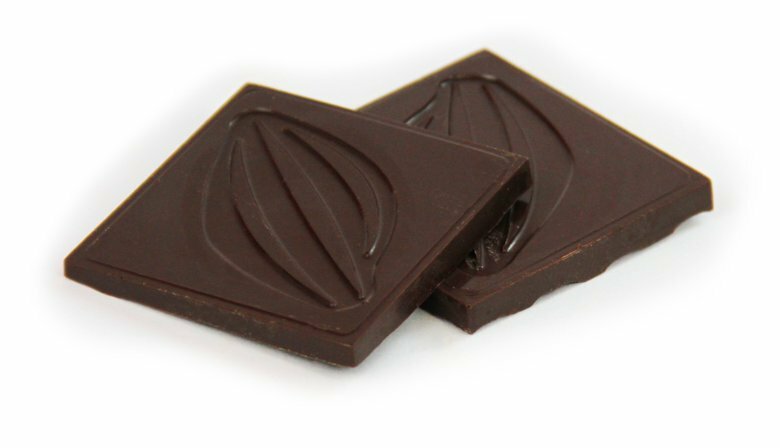 What you are going to taste is not just chocolate, you’re going to taste an experience called Pleasure. 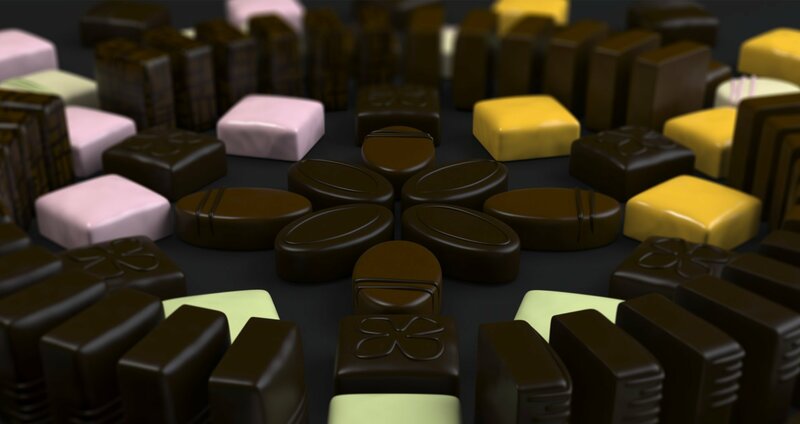 A selection we created to give you all the quality and sweetness of our chocolate even without sugar. 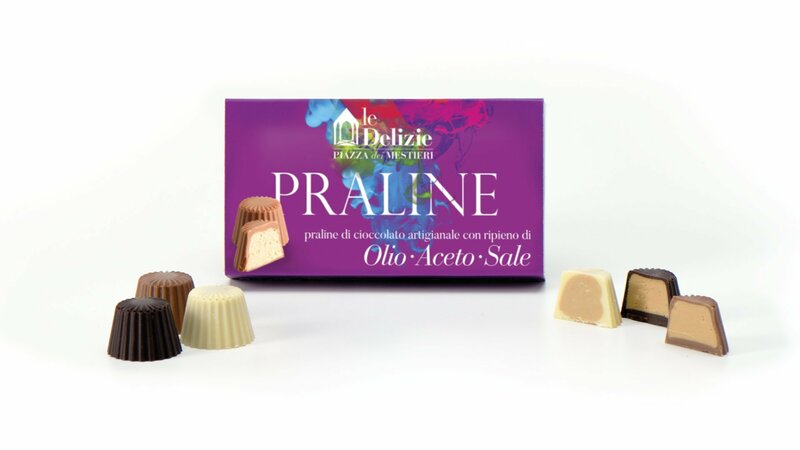 The “Linea Zero” is a new way of conceiving chocolate and its tasting pleasure, following the idea: “good that makes good”. 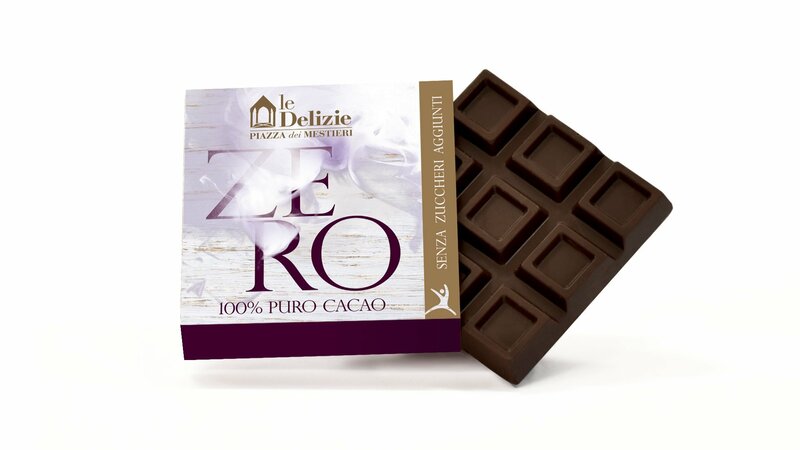 The “zero” chocolate has the same taste intensity of the traditional product but it’s a bit more healthy. There are many situations where we can express our love for people we love, and at any time. 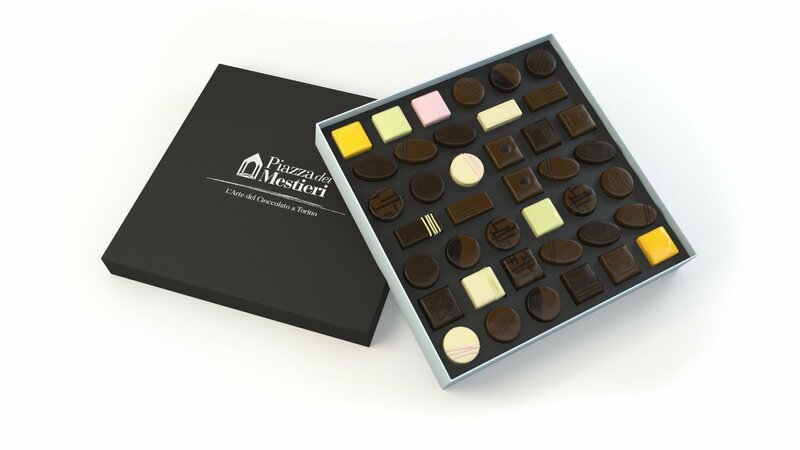 These selections are offering you the opportunity to make elegant and unique tasting gifts to all those you love who will remember you for sure. 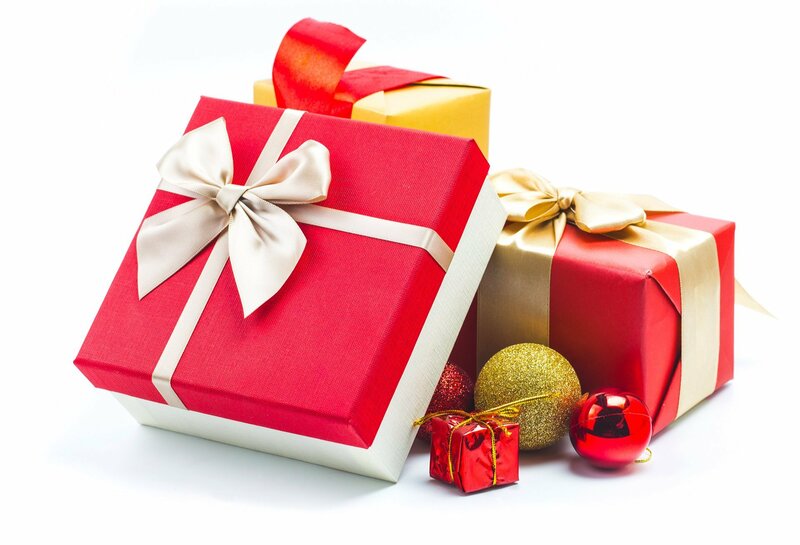 You will conquer those you love with our sweet “Gift Boxes” format.